Sometimes you plan on a really long day out. Sometimes those plans get cut short because you’re captivated by the beauty around you. That’s what happened to me this weekend. 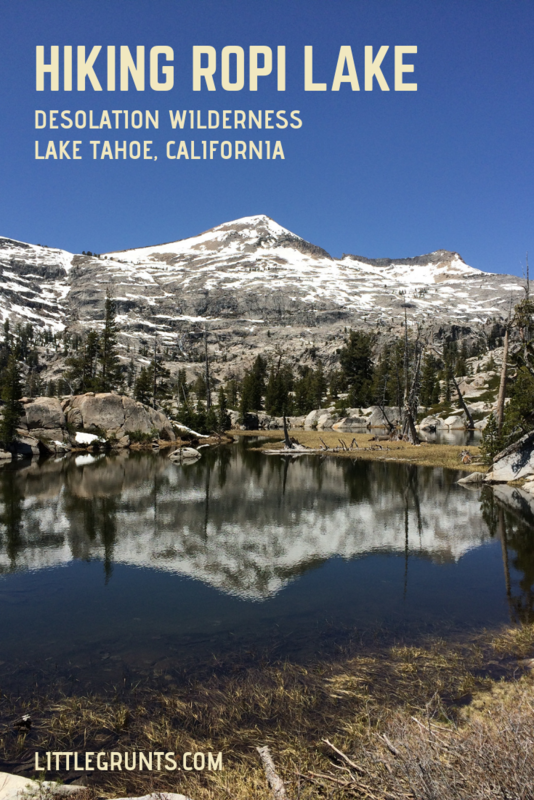 I set out to hike up Horsetail Falls into Desolation Wilderness backcountry and out to Lake Aloha. Ropi Lake cut me short. I started my adventure off at the Pyramid Creek trailhead off of Highway 50. From there, followed the Pyramid Creek trail to the Wilderness Boundary. The trail is unmaintained after the boundary. 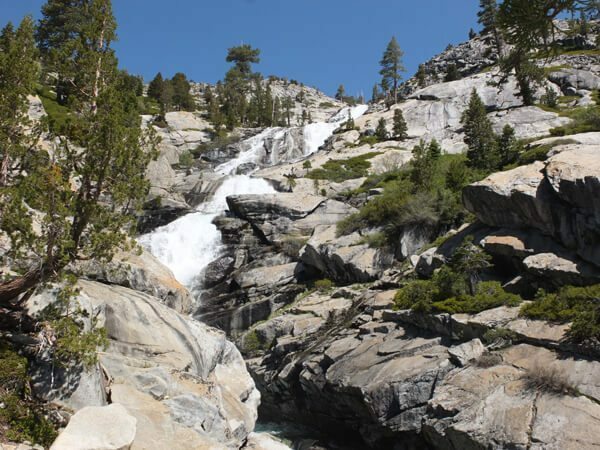 As long as you follow the creek towards Horsetail Falls, you can’t really lose the falls. Climbing up Horsetail Falls is a little tricky. There isn’t a real route. Some people have left cairns to mark easy paths up but your mileage may vary. 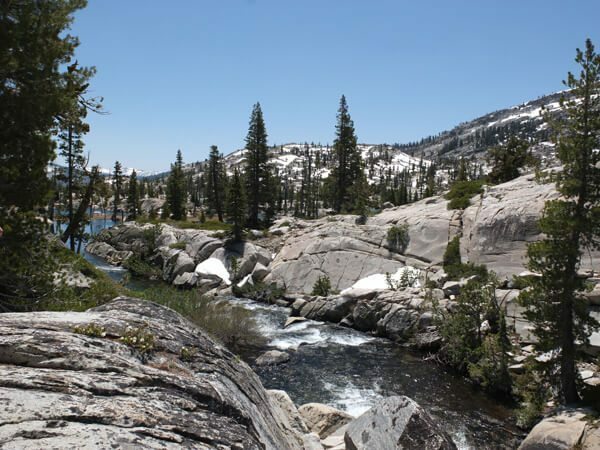 It was a hearty scramble up large boulders and slick granite faces that never seemed to end. 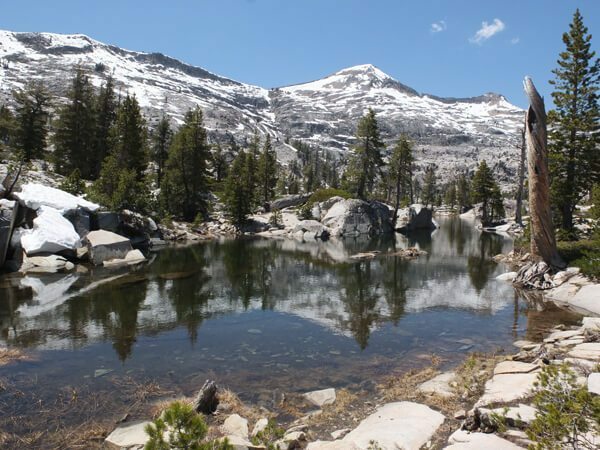 From there, I meandered back to the creek and followed it to Ropi Lake. 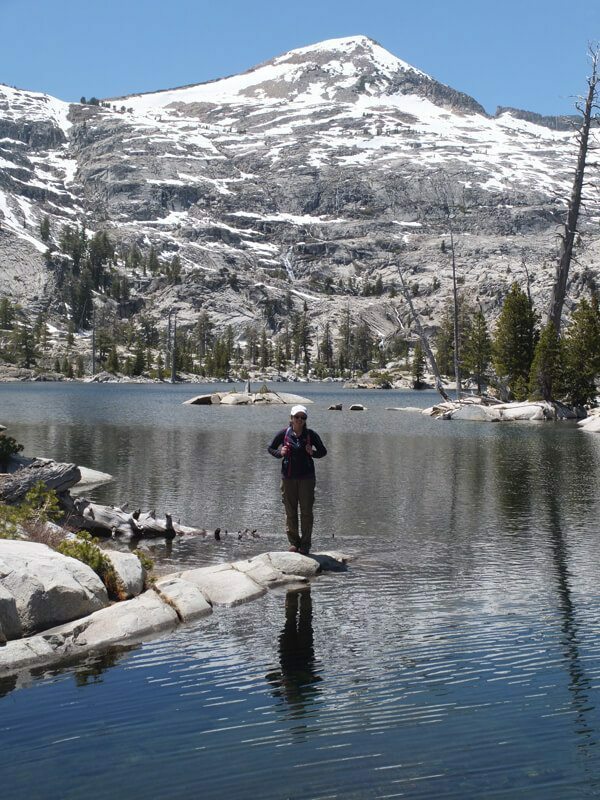 After Ropi Lake, Lake Aloha was next. The wind was still. Pyramid Peak shimmered in the water. It was absolutely breathtaking. Instead of continuing on, I decided to stay behind and take my time. 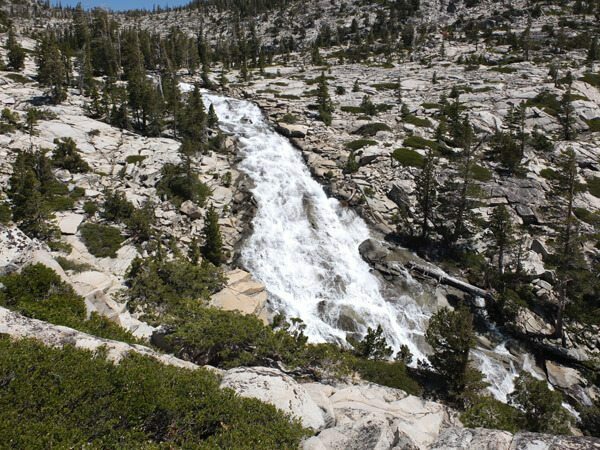 After spending time at Ropi Lake, I retraced my steps back down, past Horsetail Falls. 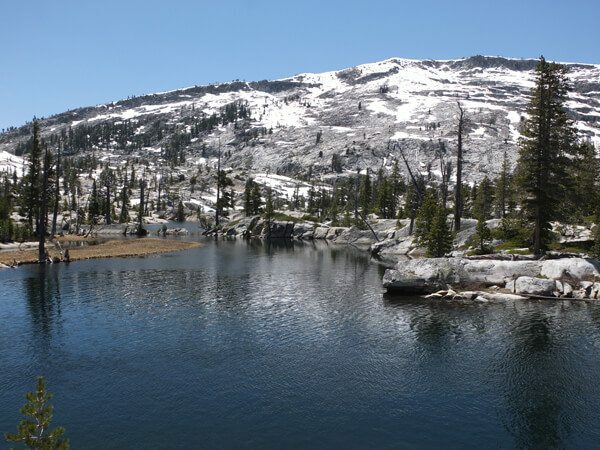 Looking to spend more time in Desolation Wilderness? 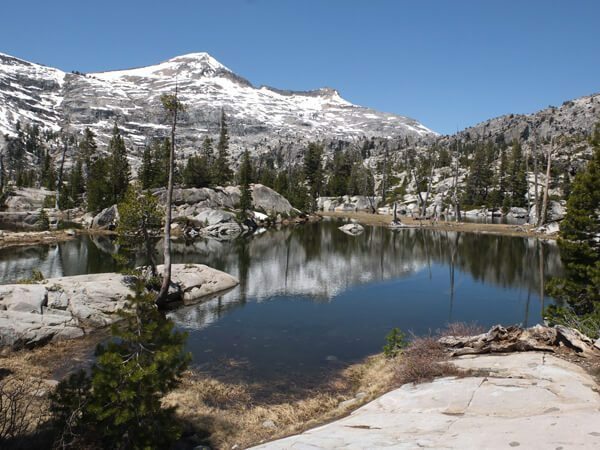 Head to Lake Aloha, go swim in Middle Velma Lake, or bag Pyramid Peak. Very helpful blog! And the pictures are wonderful. Thank you for sharing!